Providing details of all the Transport options in Oban area so you can leave the car at home, or at the airport, and travel by Oban Bus or Car hire. 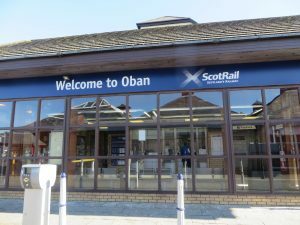 ScotRail is in the centre of Oban allowing you to step off the train and either walk or get one of the many taxis to your accommodation. 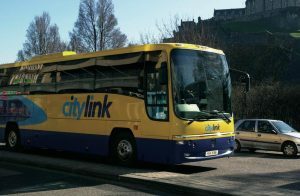 There is also a regular Bus service with routes to all of the outskirting areas of Oban. As Oban is known as “The Gateway To The Isles” one option is of course a Ferry journey on Calmac to the various Islands, timetables can be picked up inside the Ferry terminal close to the Train Station. ScotRail also offers a regular service to various towns including Glasgow , Edinburgh and Mallaig stopping off at the various towns along the way. 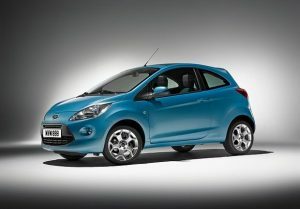 We also offer some great ideas for touring the areas in and around Oban with the various Oban Transport options whether by Oban Bus, a ferry from Oban harbour or hire a car to travel to the Islands.